LeVan Taekwondo is a friendly, well established martial arts club based in North Bristol. Originally founded by Grand Master Dung LeVan in 1987, it has guided hundreds of students to black belt and beyond! The club is now run by Master Minh LeVan (5th Dan Kukkiwon registered instructor). License Fee (Annual) £30. This covers insurance. Lessons cost £25 per month for one session a week, or £35 a month for as many sessions as you wish to attend. Gradings take place approximately every 5 months for coloured belts that train once a week (more frequently for students that train more than once a week) and cost £20. 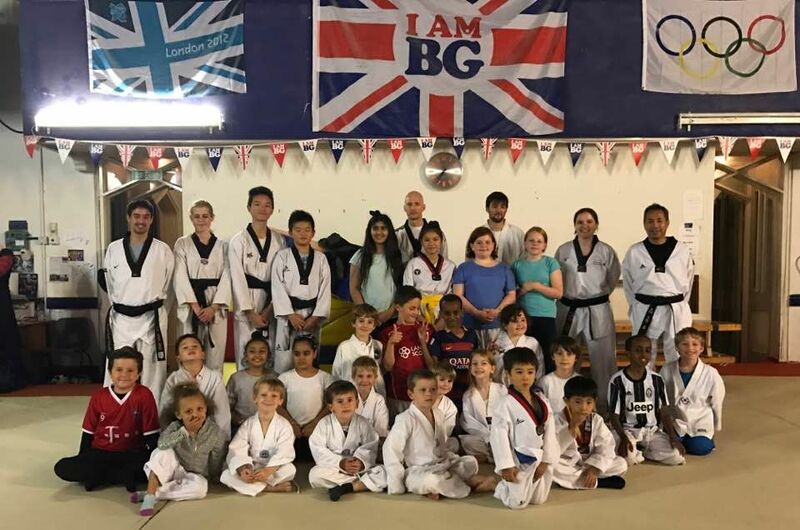 Black belt / Dan gradings are arranged as required, cost varies according to the grade being applied for, detail of the grading system can be found on our Gradings page.